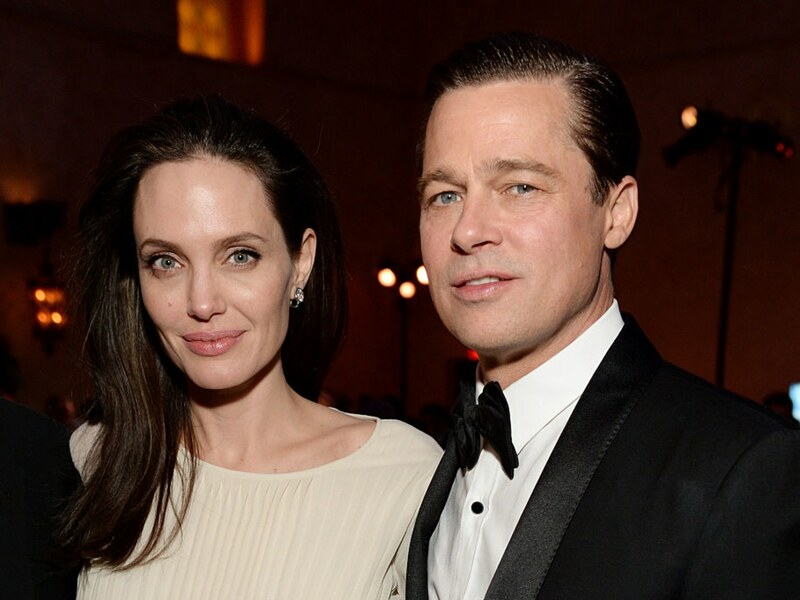 Angelina Jolie and Brad Pitt are apparently negotiating legal single status. After three years of separation, Brad Pitt and Angelina Jolie are negotiating a “bifurcated judgment” of their married status. The recent negotiation will help the divorced duo to discuss the divorce terms and conditions which includes assets and custody without being tied down to each other anymore. Don't Miss: Is Angelina Jolie Trying To Steal Brad Pitt Back From Charlize Theron? The final settlement will presumably take several months with lots of financial specifics to sift through on both sides. Jolie and Pitt additionally have a temporary custody order in place while they continue to negotiate the final deals. The duo reportedly met twice to negotiate their split in past few months, once in September 2018 which went well while their next meeting in January this year didn't go well. The couple met in September to discuss their children and their plans for raising them. Jolie and Pitt met in September to discuss their children and their plans for raising them. According to Entertainment Tonight, Brad and Angie met for the first time in September after their group therapy with the children. 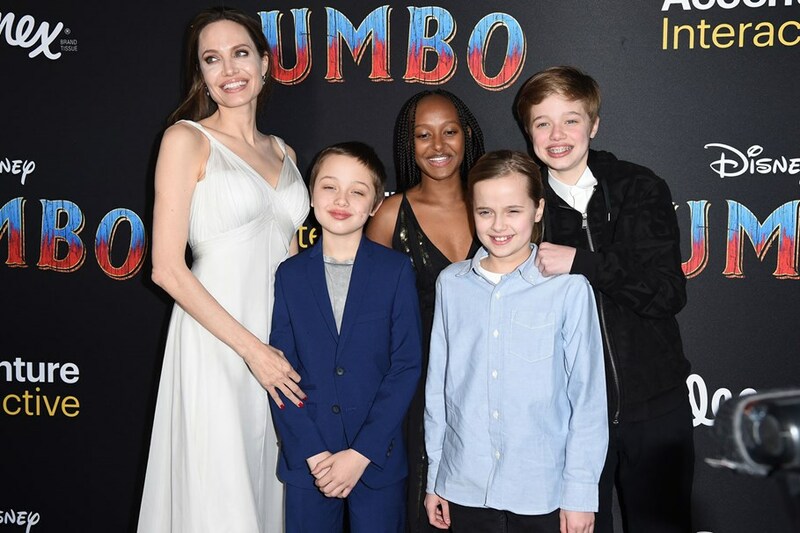 Recently, Jolie was seen out with her children on outings in Los Angeles, which includes from shopping to treating her kids Zahara, 14, Shiloh, 12, and twins Vivienne and Knox, 10, to fun movie premieres. This “bifurcated judgment” would reward Pitt and Jolie single status and potentially make the divorce process and any future meetings easier for their family. Is Angelina Jolie Trying To Steal Brad Pitt Back From Charlize Theron?